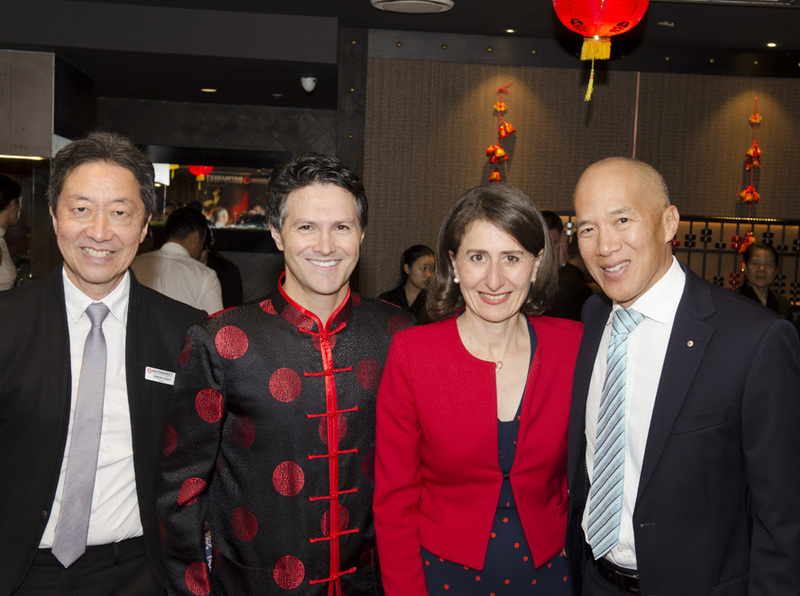 HCC celebrated our third official Chinatown Chinese New Year Banquet at The Eight restaurant on 2 March 2017 featuring the NSW Premier Gladys Berejiklian, The Hon. 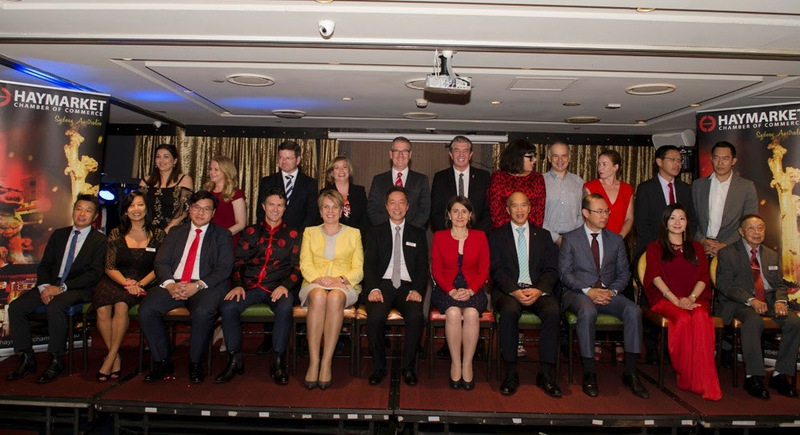 Tanya Plibersek MP, The Hon, Victor Dominello, Dr Charlie Teo and Dr Tim Soutphommasane, Councillor Robert Kok on behalf ofthe Lord Mayor, Councillors Jess Miller, Jess Scully, Linda Scott, Craig Chung, Angela Vithoulkas and Philip Thallis. HCC also welcomed The Hon. Ray Williams and the Hon. Mark Coure, NSW Opp. 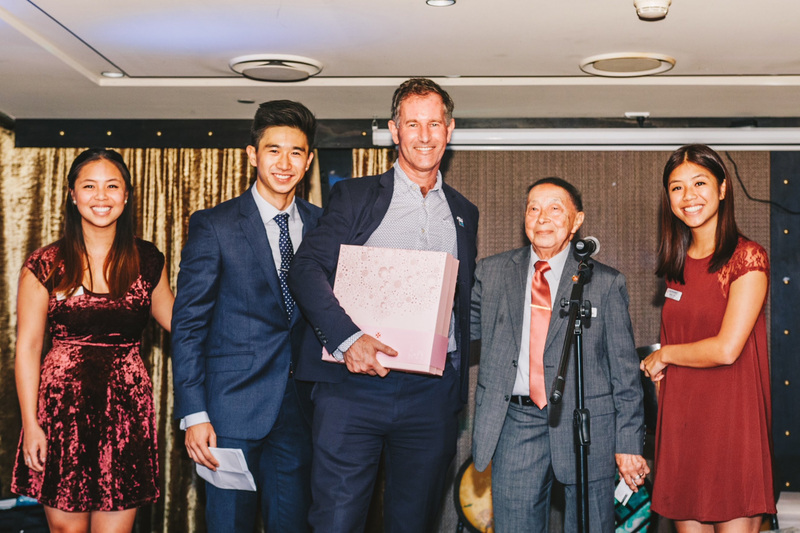 Leader Michael Daley, MPs Jenny Leong and Alex Greenwich and Lisa Annese, CEO Diversity Council of Australia. 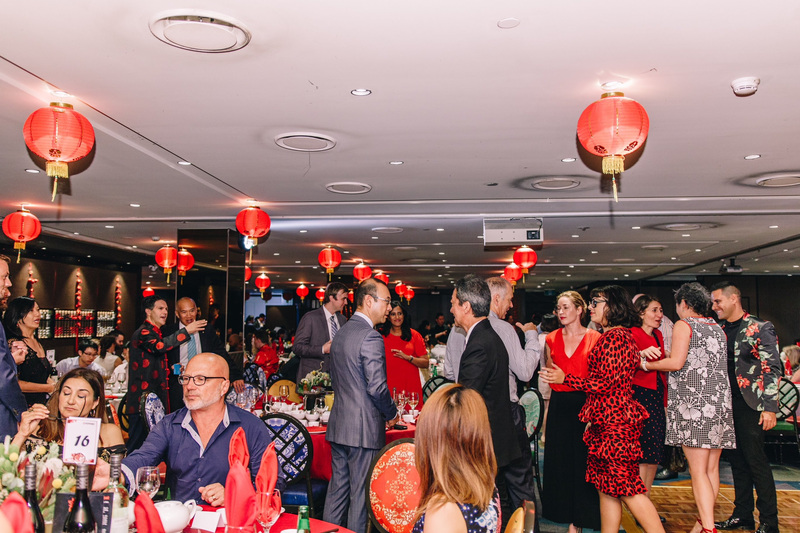 With more than 350 guests the event sold out and with the traditional lion dancers, Chinese performers, infamous DJ Dumpling and our tremendous HCC Young Leaders working hard to make the event run on the night, a wonderful cultural celebratory night was had by all. 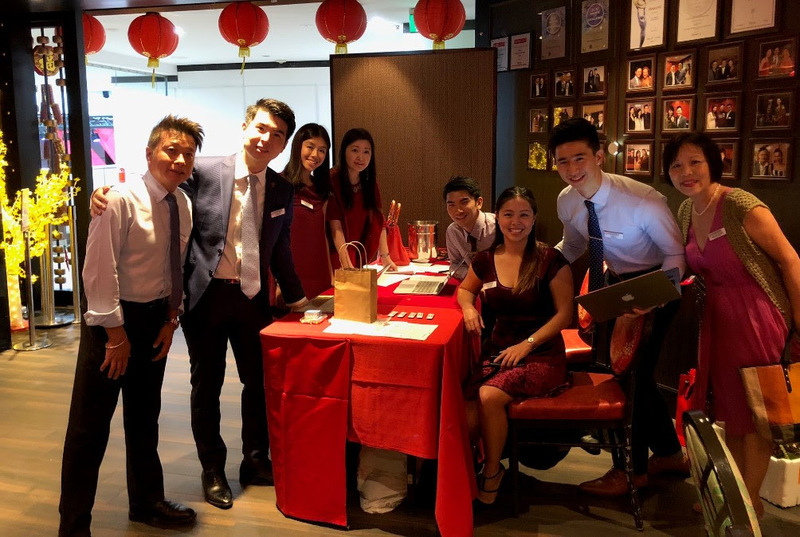 Special thanks to MCs Ky Chow and James Cui, The Eight, Aaron Stathi Photography, Hayden J Photography, DJ Dumpling, Public Style, Red Bottle, Hilton Hotel, Novotel Sydney Central, Transport NSW, Lend Lease, CBA, HSBC, Serena Tran and the HCC Young Leaders, Peter Wong, Simon Chan, Jessie Xiao and Karen Soo.